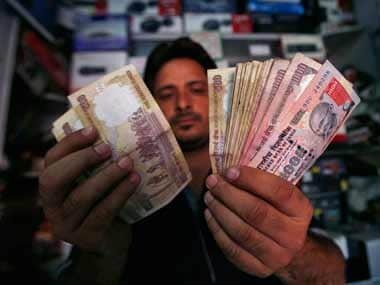 Mumbai: Amidst rising concern over the increasing inequality, the country created a whopping 7,300 more millionaires during the 12 months to mid-2018, taking the total number of dollar-millionaires to 3.43 lakh, who are collectively worth around $6 trillion, says a report. 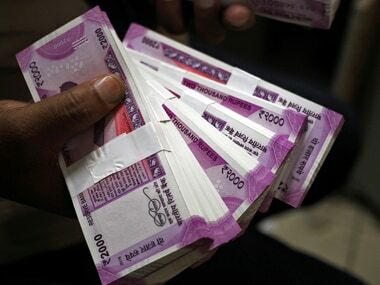 "By mid-2018, there were an estimated 3,43,000 millionaires in India, a rise of 7,300," Credit Suisse's 2018 global wealth report said, adding of these, 3,400 have wealth over $50 million, while 1,500 of them have wealth over $100 million each. By mid-2018, in dollar terms, wealth in the country grew by a modest 2.6 percent to around $6 trillion and wealth per adult stayed flat at $7,020 mainly due to the rupee plunge against the dollar, it said. And the number of the rich as well the inequality is set to widen by over 53 percent by 2023 when their number is set to cross an estimated 5,26,000 millionaires worth around $8.8 trillion. It said Indians' personal wealth is dominated by property and other real assets, which make up 91 percent of estimated household assets. Over the past 12 months, non-financial assets grew by 4.3 percent, accounting for all of the wealth growth in the country, it noted. House-price movements are a proxy for the non-financial component of household assets, which reached a high of 9 percent for the country. The report estimates that "women's share of global wealth is around 40 percent, while recent studies for the country indicate a significantly lower share ranging between 20 and 30 percent." It said while wealth has been rising here, not everyone has shared in this growth. "There is still considerable wealth poverty, reflected in the fact that 91 percent of the adult population has wealth below $10,000," the report said. 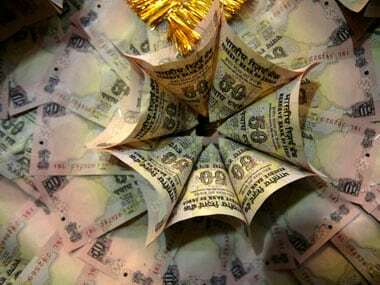 By 2023, the wealth of Indian millionaires is expected to grow by 8 percent per annum to reach $8.8 trillion with an estimated 5,26,000 millionaires, an increase of more than 53 percent or 8.9 percent per annum. Globally, the US continues to lead the rich club for the 10th year in a row. During the reporting period too, the US contributed the most to global wealth, adding a $6.3 trillion, taking the total to $98 trillion. Since 2008, the US has been continuing its unbroken run of growth in total wealth and wealth per adult annually. China is home to the second largest number of wealthy households, having added $2.3 trillion to reach $52 trillion. The number of the Chinese rich is projected to grow by $23 trillion over the next five years, taking its share in global wealth from 16 percent in 2018 to just above 19 percent by 2023. Non-financial assets have continued their accelerated growth over the past 12 months, providing the main impetus for overall growth in all regions except North America, accounting for 75 per cent of the rise in wealth in China and Europe, and all of the rise in India.